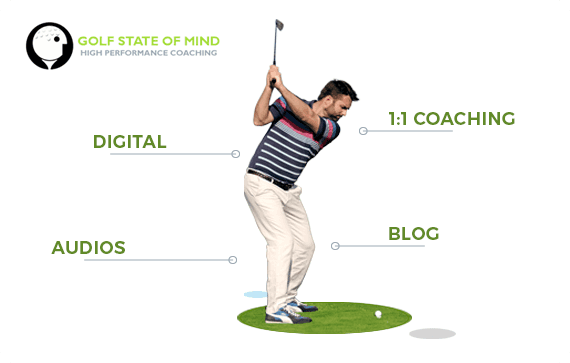 Personal yet professional looking informative website to attract golf players & to create professional image of Golf Coach. Large chunk of information to be presented on Home Page yet it has to look uncrowded and easy to understand. 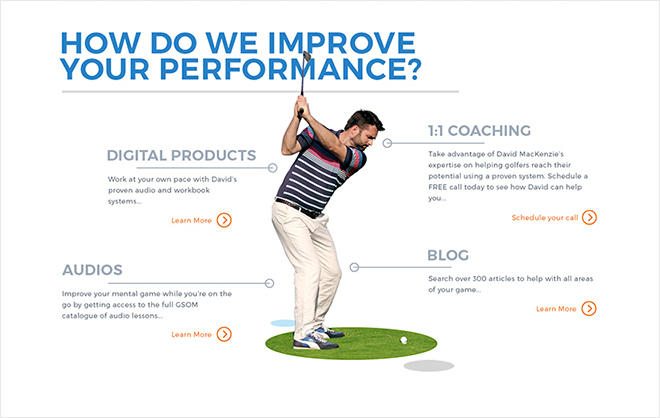 Color scheme of website complements golf players activities on field.